3 4 5 6 7 8 9 1011 1 2 31 The continual effort to improve performance in business processes attracts 4 increasing attention in research and industry alike. The impact of design 5 development performance on the overall business positions this area as an 6 important performance improvement opportunity. However, design devel- 7 opment is characterised by novelty, uniqueness and non-repeatability, which 8 provides particular challenges in de?ning, measuring and managing its 9 performance to achieve improvement. 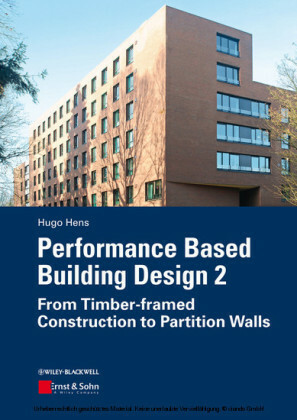 2011 This book explores the support provided by both general research in busi- 1 ness process performance and design research for supporting performance 2 improvement in design development. The nature of design development in industrial practice is further revealed, and requirements for its modelling and 3 analysis to achieve improvement are highlighted. 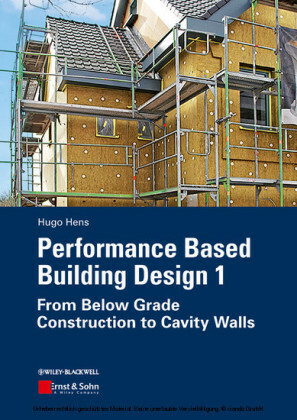 4 A methodology for the modelling and analysis of performance in design 5 development that encapsulates a formalism of performance and an approach 6 for its analysis is established. The formalism is composed of three models, 7 which capture the nature of design development performance and support its 8 2 measurement and management. The E model formalises and relates the key 9 3011 elements of performance, i. e. , ef?ciency and effectiveness. The Design Activity 1 Management (DAM) model distinguishes design and design management 2 activities in terms of the knowledge processed, while the Performance 3 Measurement and Management (PMM) model describes how these activities 4 relate within a process of measuring and managing performance. 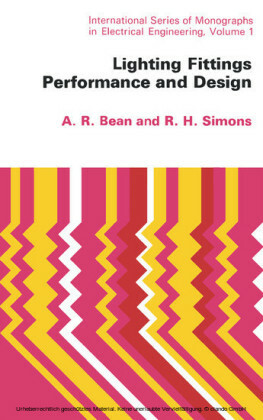 Part 1 of this book highlights a number of important weaknesses in our understanding of performance in design development. 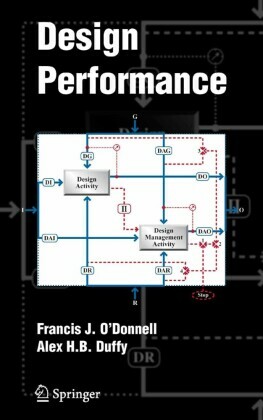 A fundamental model of design performance is introduced here, based on a well-proven modelling formalism (IDEFØ), which relates speci.c elements of performance and highlights its support for performance measurement and management. 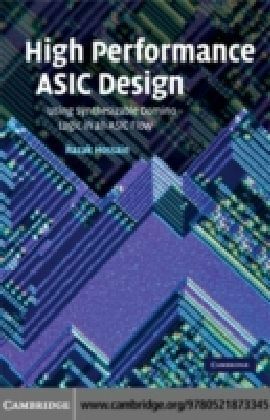 The chapter begins by presenting a knowledgeprocessing model of activities in design development, detailing the key elements of knowledge. This model is enhanced to provide a distinction between design and its management within what is termed here as the Design Activity Management (DAM) model, describing managed activities. Typical relationships that may exist between managed activities are highlighted to illustrate how the model could describe the design process. A fundamental model of design performance is then introduced based on the knowledge-processing model, clearly distinguishing and relating ef.ciency and effectiveness. The application of the performance formalisms provided in this model is presented within a scenario of analysis and decision making in the Performance Measurement and Management (PMM) model. Finally, the work described in this chapter is related to the .ndings from Part 1. In analysing performance in design the subject of analysis may vary considerably, i.e. the object of analysis may be a complete design project, a functional department, a particular process, etc. 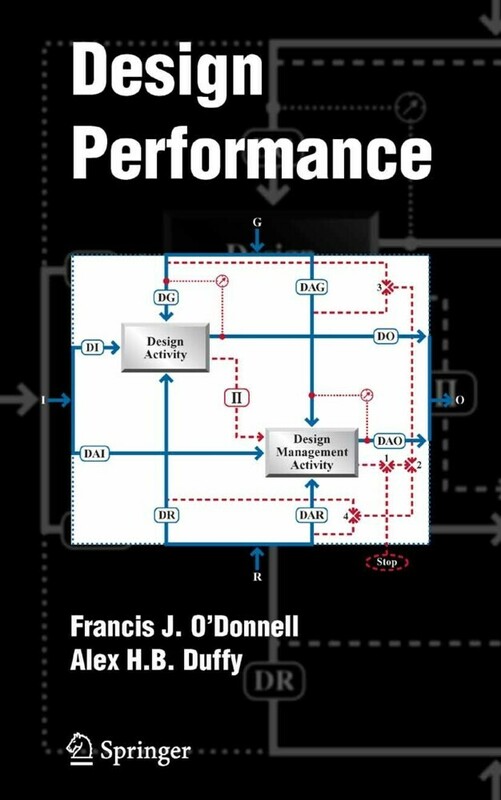 The work described in this chapter is focused on the performance of an individual design activity while being generically applicable across multiple activities. As highlighted in Section 1.1 activities are the fundamental elements that transform input to output and are the basic components of processes, phases, projects, etc. An activity model is presented here (Figure 5.1) focusing on knowledge in design. This model is based on IDEFØ , one of the Integrated Computer Aided Manufacturing De.nition (IDEF) techniques, which was speci.cally created to model activities, processes or functions. - Knowledge Input (I): the knowledge present prior to the activity. - Knowledge Output (O): the knowledge present as a result of the activity taking place. - Knowledge Goal (G): the knowledge that directs and constrains the activity. - Knowledge Resource (R): the knowledge that acts on the input to produce the output. These categories are detailed further below and it is shown that the category in which an element of knowledge resides is not .xed, but derived from the context of the model, i.e. the activity to which it is related. For example, an output of one activity may act as a constraint on another.